I have been eagerly anticipating the release of a new documentary “Does Deaf Football Have a Future?” because it is the first time in a while that a programme about Deaf sport was being made in the UK where I had no involvement or insight. 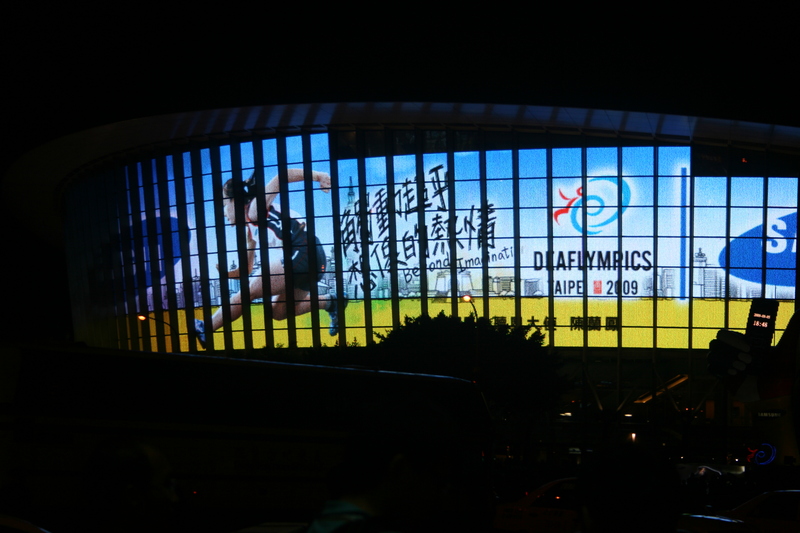 I wanted to compare this documentary with my analysis and perspective of the way in which media promotes the Deaflympic Movement and Deaf sport. The documentary has been made at BSL Zone who support the next generation of d/Deaf filmmakers through their Zoom 2014 scheme aimed at d/Deaf scriptwriters and directors who have some experience but have never had their work broadcast on television. This is Thomas Giddens first ever attempt at documentary filmmaking where he explores ideas about the future of Deaf football. The film is now available online. There are an infinite number of ways to analyse a subject and in Same Spirit Different Team I highlight the important of how the media representation of sport shapes and informs public attitudes to disability sport. Journalists have the power to inform or not to inform and they construct reality from their particular perspectives. I was looking forward to finding out how far Giddens would take his responsibility of wielding power to inform us about the future of Deaf football. Use old newsreels and contemporary footage, to give us an historical perspective from the experience of the current GB manager Philip Gardiner. Exposure to mass media plays a significant role in reinforcing existing norms and attitudes that might serve to change public attitudes. Family and peer opinions can be strong, but these too are mass media influenced. Journalists have the power to inform or not inform and they construct reality form their particular perspectives. I hope this experience has inspired Giddens to continue making sports documentaries because the more coverage we have of the Deaflympics and Deaf sport, the more information we have to share with the public and society to increase exposure and encourage debate and discussion. 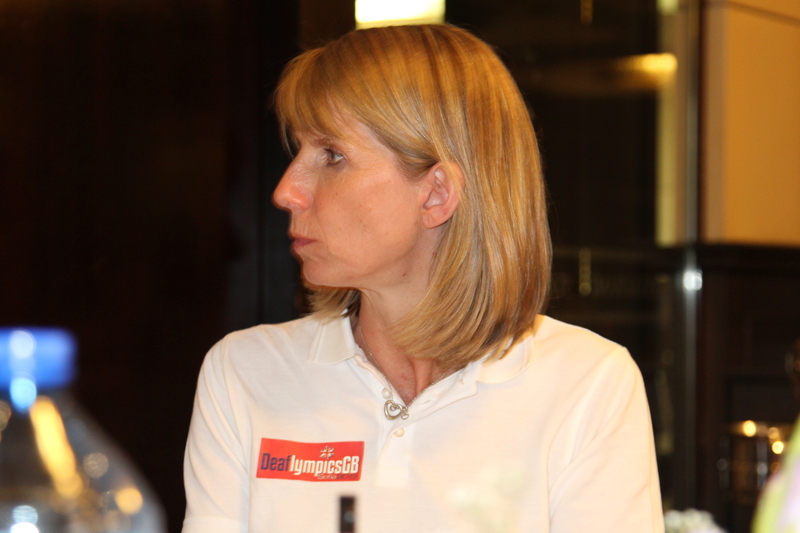 Whatever coverage is realised, it does influence attitudes towards the Deaflympics brand; and so it is important that national federations like UK Deaf Sport and their IOC representative the International Committee of Sport for the deaf (ICSD) interacts with the media as much as it possibly can; to present a positive and attractive brand to future athletes, target audiences, corporate supporters and others who are essential to the sustainability of Deaf sport. The Zoom film scheme is designed to support the next generation of d/Deaf filmmakers. 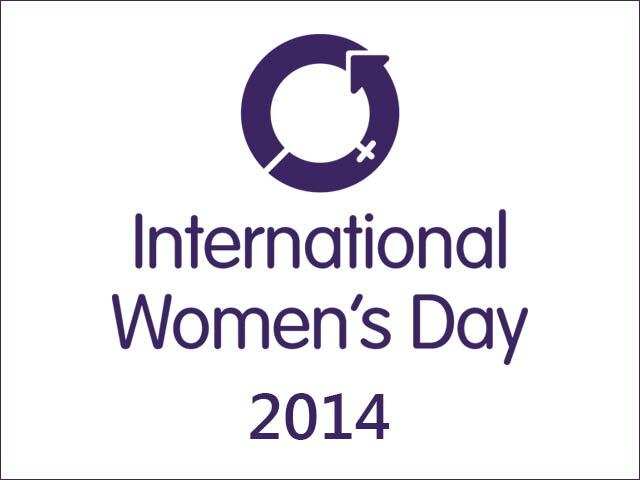 Included five days training, mentorship, script development, production and communication support. Find out more by logging into the BSL Zone. Why researching Deaf sport is necessary. The other day I was intrigued to learn via the BBC that Dr Michael Kearney from the University of Melbourne has discovered why Koala bears hug trees. They do this to regulate their body temperature and thermal imaging cameras have demonstrated that in hotter weather the Koalas moved to the lower, cooler parts of trees – and the closer they hug trees, the cooler they get. fascinating stuff. Now, what on earth does this have to do with Deaf sport? 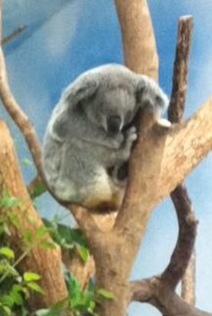 Up until this morning, everytime I have seen pictures of Koalas, they are seen climbing trees, because that’s what they do, it’s their habitat. For most people, it’s nothing remarkable to note. My perspective has changed because of some interesting research. Deaf sport and the Deaflympics require in depth research in order for society to accept that for too long now it has misunderstood deafness in relation to sport. 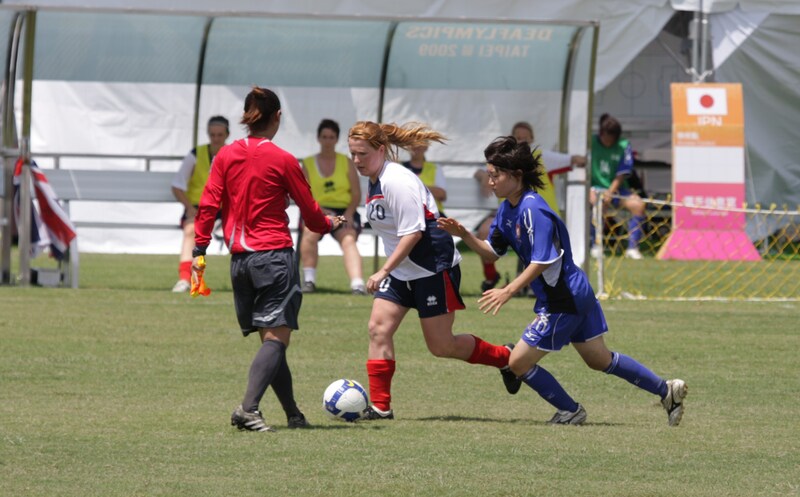 When you see pictures of Deaflympic athletes in action – nothing is remarkable, nothing grabs your attention. But once research demonstrates the impact of deafness on sports performance, there will be greater empathy and a willingness to act and ensure that sport no longer excludes deaf people and keeps them on the margins. You can read more about how deafness affects sports performance in my new book, Same Spirit Different Team – educating one new reader at a time. 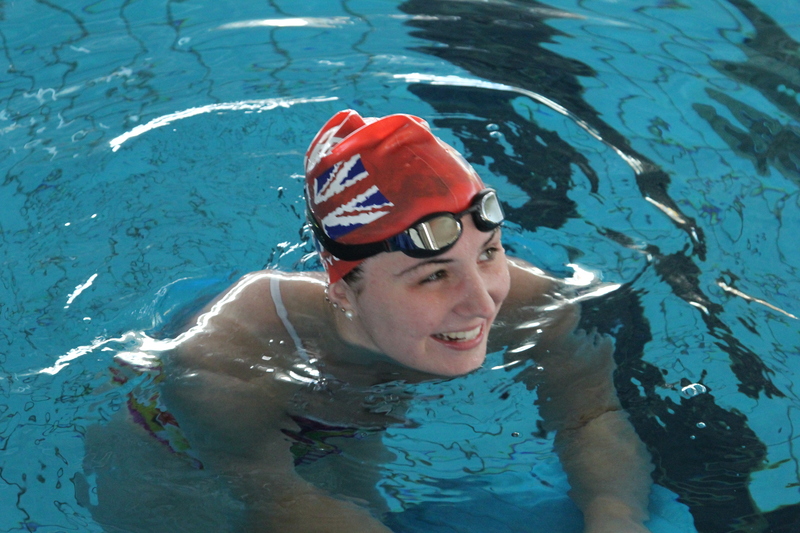 Deafness is a disability in sport – because people do not understand visual awareness. 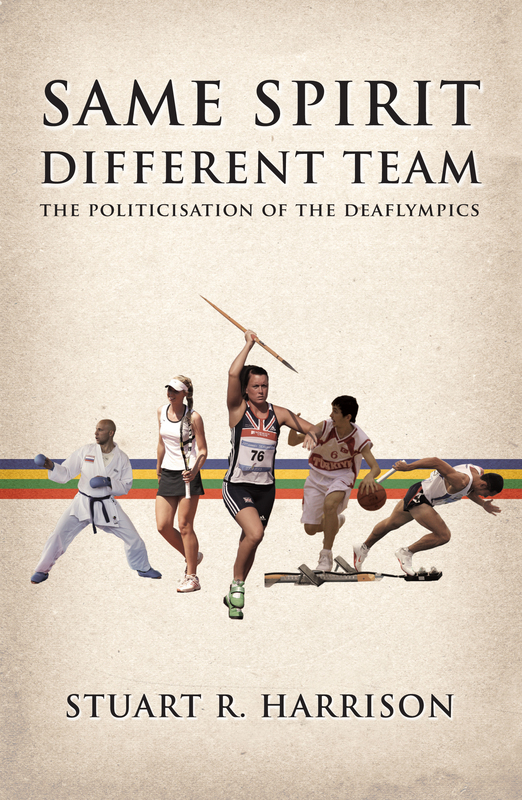 In my latest book, Same Spirit Different Team I discuss the subject of deafness and how it affects high performance sport and I argue that we need more research into this area in order that people can understand the Deaflympics and Deaf sport itself. 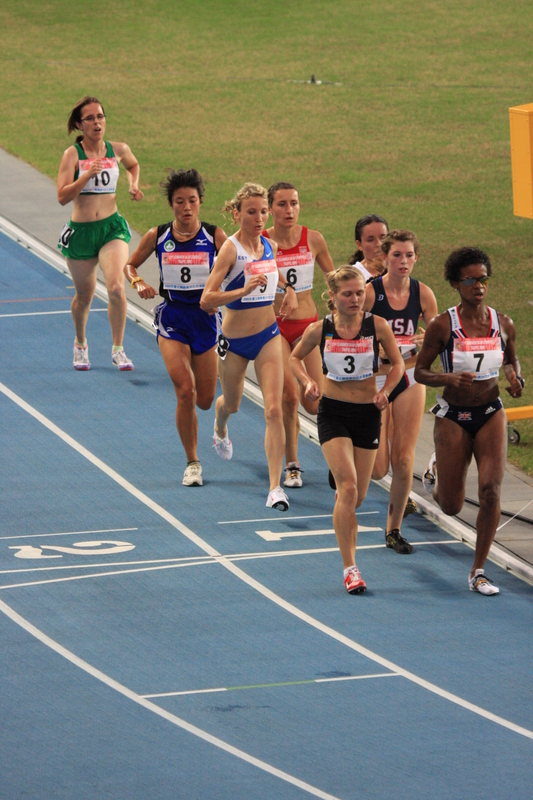 The problem is, that non-deaf people find it very difficult to empathise with the difficulties of deafness – until it happens to them, and by then it is too late for the generations of deaf athletes who are missing out on the recognition and support that the Deaflympics and Deaf sport needs. Steve James’ article in The Telegraph “Six Nations 2014: England turn to disco lights to improve visual awareness” demonstrates that the inability of the England international rugby team being unable to hear each other at Twickenham has resulted in missed opportunities to score tries because of the increased noise levels from the Twickenham crowds. The coaches are calling it a lack of visual awareness. Mike Catt is experimenting with disco lights to try and improve player performance. The England players are temporarily disabled, because they cannot hear each other. Their performances are compromised. The coaching staff do not understand visual awareness and how to develop it naturally. The solutions to the problem are much closer to home, and the people with the knowledge to help have already played at international level – but they don’t realise that they are the solution. Ben Cohen MBE (England 2000-2006) and Matthew Gilbert (flanker currently with Bath) are the players that Stuart Lancaster needs to turn to for help. However, as i explain in the book, due to the stigmatisation of deafness and the impact that this has on sports performance, both Cohen and Gilbert have suppressed their innate abilities and therefore do not have an acquired understanding of the ‘super power‘ within themselves. As Andy Palmer, writing for the Limping Chicken explains, the England coaching team need to consult with the England Deaf Rugby team as they can learn from them. Lyndon James, secretary of the England Deaf Rugby Union explained to Palmer that by learning sign language high performance athletes will improve their visual awareness. I might add that they need to create their own system of signs that cannot be intercepted by the opposition. sports coach UK currently provides a workshop “Effective Communication” which is based on the non-verbal communication skills innate in deaf and non-deaf people that can be enhanced to improve sports performance. This workshop has been designed by myself, representing UK Deaf Sport in partnership with the NDCS and sports coach UK. Feedback from participants is having the desired effect that i intended the workshop to produce – not only do delegates develop a realisation that these skills give them a little more confidence to work with deaf performers but they can be applied to everyone that they coach. The disco lights might have an outside chance to improve the peripheral vision of players and lead to a few more tries, but they have much much more to gain by developing their non-verbal skills which will lead to enhanced visual awareness – a much more natural state of performance development. The first step is to get Stuart Lancaster and the entire England coaching staff onto the sports coach UK workshop along with the England Deaf rugby team and they will realise within three hours what their solutions are. I have briefly mentioned here that is not only a physiological problem – the impact of being unable to hear, but it is also a sociological problem – the stigmatisation of deafness. The impact of Milan 1880 and the difficulties of accepting deafness has far reaching implications for deaf people in sport. The book Same Spirit Different Team is a must read if you want to know more about this fascinating subject. 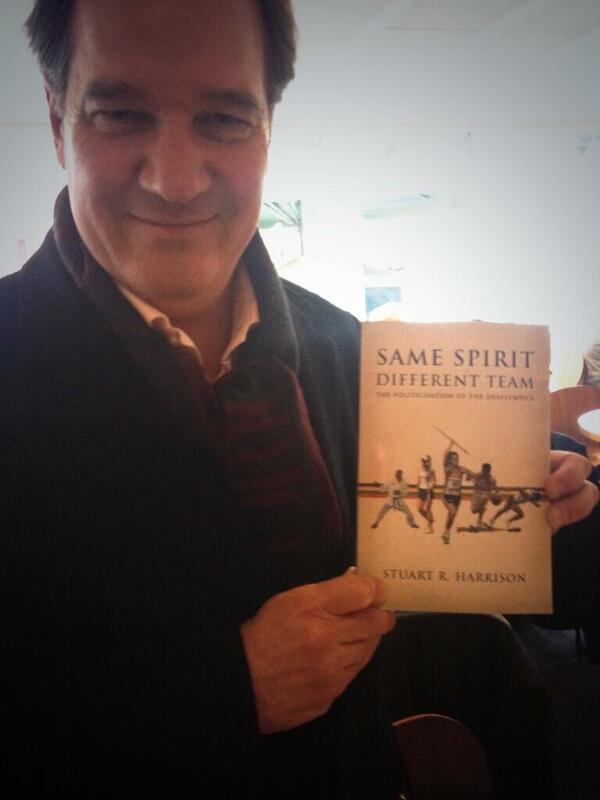 Ex England and New Zealand international Jamie Salmon is already reading his copy of Same Spirit Different Team – who will he help first England or New Zealand ?